There may be a quadrillion tons of diamonds under the Earth’s surface, according to a study conducted by an international team of scientists and published in the journal Geochemistry, Geophysics, Geosystems. At long last, a senator said the Arctic National Wildlife Refuge is open to responsible energy development, though advocates said the move is "unconscionable." 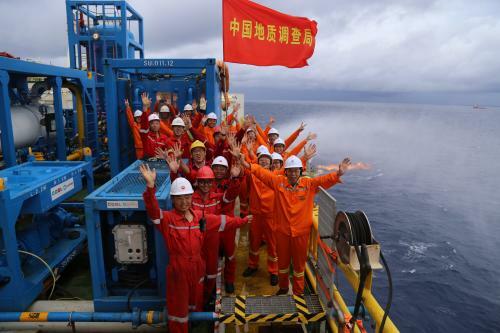 Central China's Hunan Province has honored a scientist for his contribution to a deep-sea drilling system. Hundreds of activists opposed to drilling for oil in the Arctic took to the waters of a bay in the western U.S. state of Washington on Saturday. When Shell last tried Arctic drilling, in 2012, it was forced to abandon its operations after an oil rig ran aground. 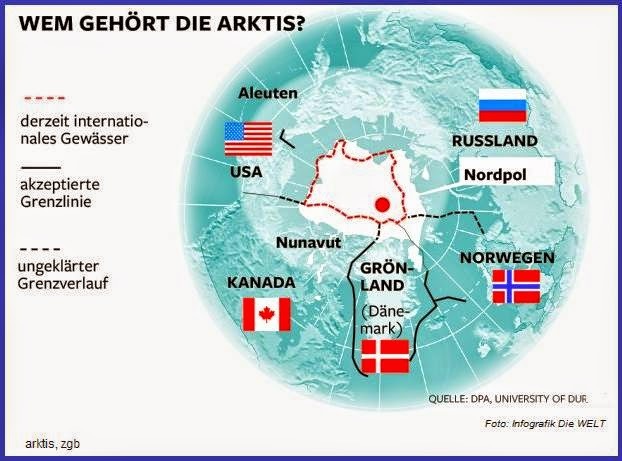 US data estimates that the country's Arctic seas contain 22 billion barrels of recoverable oil and 26 trillion cubic metres of natural gas. LANZAROTE, Spain: Protesters plunged half-naked into the icy sea and unfurled banners on Saturday (Dec 13) to try to stop oil prospecting near Spain's Canary Islands, a major tourist destination. 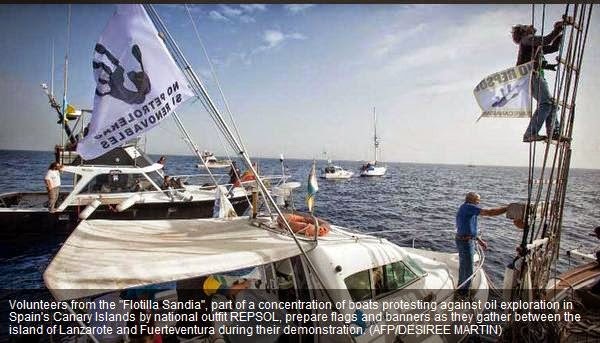 Ten boats from the archipelago took protesters eight nautical miles from where Spanish firm Repsol is exploring with a view to possibly drilling off the islands in the Atlantic ocean. 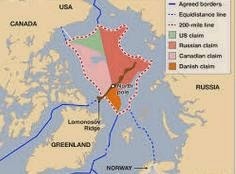 Environmental activists from Greenpeace have blocked plans by Norwegian state-owned oil company Statoil to drill the world’s northernmost oil well, the activists' organization told ITAR-TASS on Monday. 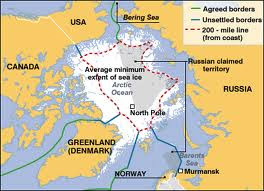 Campaigners accuse Statoil of violating the law that bans drilling in ice and near an ice boundary. 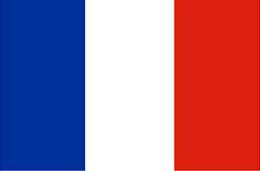 Russia to apply for Arctic shelf borders in 2015 — minister Sergei Donskoy said. 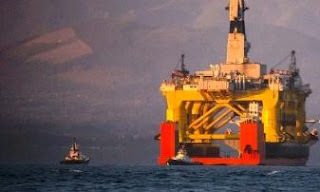 The halt was called as Transocean operators' Spitsbergen rig made its way towards the site in the Norwegian sector of the Barents Sea. Work is now on hold until a Greenpeace complaint is investigated, said the protest group's press officer, Maria Favorskaya. 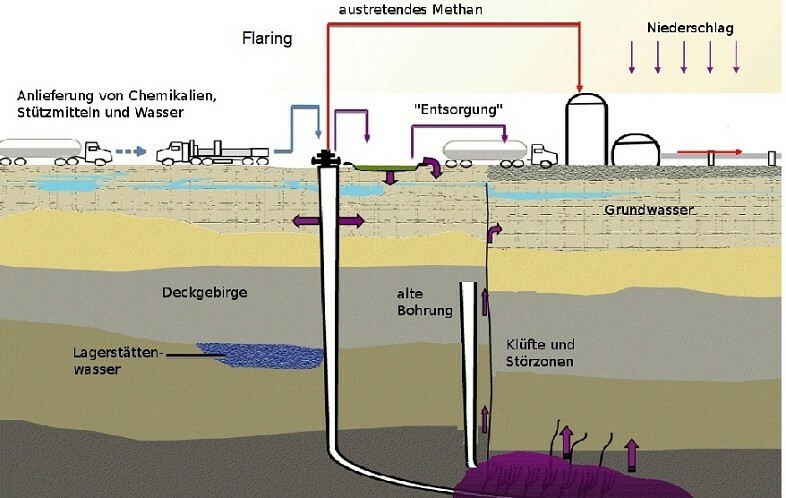 Disputes about pros and cons of fracking are still going on in the US, especially in Midwestern states. Although there are no fracking facilities in some Midwestern states, these states are now experiencing a big increase of the sand mining industry. 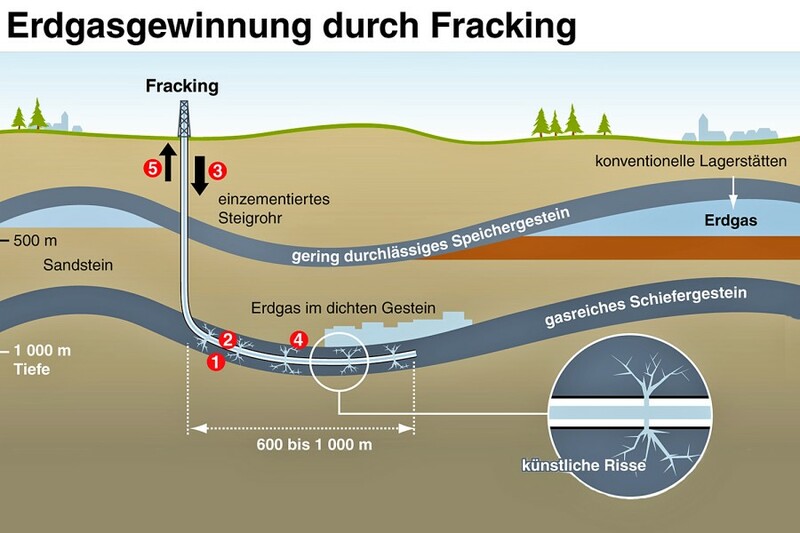 The reason is that the process of fracking needs large amounts of sand. 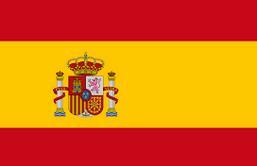 No oil found in promising Mediterranean coastal well. 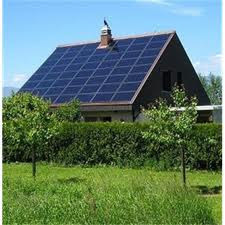 -Despite favorable seismic reports and a $175m. investment, the Yam 3 well comes up dry. Israeli oil drilling company Shemen Oil and Gas Resources Inc. said late Sunday that a promising offshore well in the Mediterranean Sea does not contain any oil. 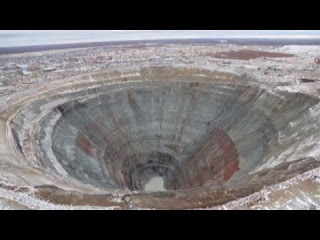 After drilling to 18,700 feet under the sea, at a total cost of about $175 million, it found after extensive production tests that the Yam 3 well was dry. In late August, the company, whose chairman is former IDF chief of staff Gabi Ashkenazi, said that preliminary tests of the well — located about 10 miles off the coast of Ashdod — showed it could contain up to 120 million barrels’ worth of oil. 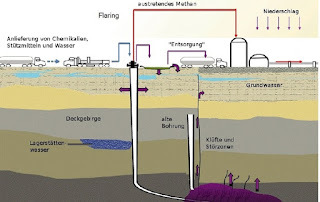 The production test will only be finalized once all the equipment is removed from the well, Globes reported, leaving a “a small chance” that a technical failure was responsible for the data indicating a lack of oil or natural gas. An independent seismic study had found that there was “a best estimate of 120 million barrels of oil in the license prospect, and a 36% chance of finding 1.8 trillion cubic feet of natural gas” at Yam 3, the report said. 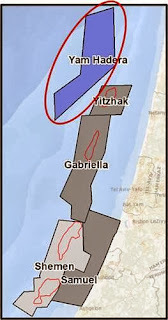 Israel has made several large natural gas discoveries on the Mediterranean coast in recent years, which are typically invested in by a combination of private Israeli companies, the government, and foreign interests.